Mumbai Indians’ Hardik Pandya Wednesday termed the last seven months the toughest of his life when I didn’t know what to do”, and dedicated the award-winning performance in the IPL to those who stood by him. Salman Khan’s little nephew Ahil Sharma undoubtedly enjoys a lot of attention from all the members of his family. Pictures and videos of the little munchkin playing with the actor as well as his grandfather Salim Khan keep surfacing the internet. 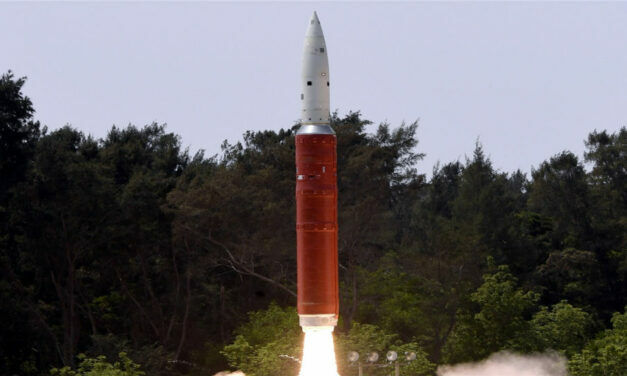 The government Wednesday declined to comment on US space agency NASA’s assessment that India’s anti-satellite weapon test last week led to creation of 400 pieces of space debris that could pose a threat to the International Space Station (ISS). 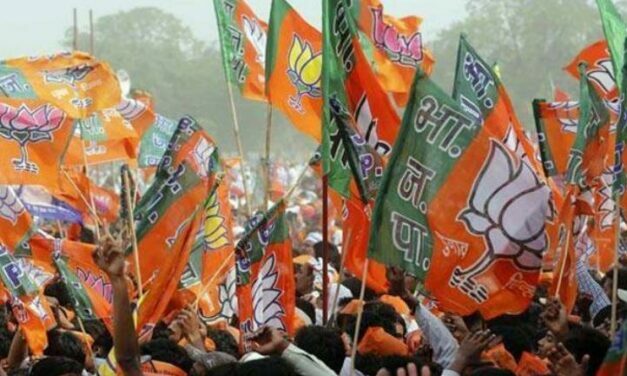 Authorities have seized Rs 1.80 crore in cash from the son of a Bharatiya Janata Party (BJP) candidate in Arunachal Pradesh and a former legislator at a government guest house in East Siang district’s Pasighat town, officials said on Wednesday (April 3).